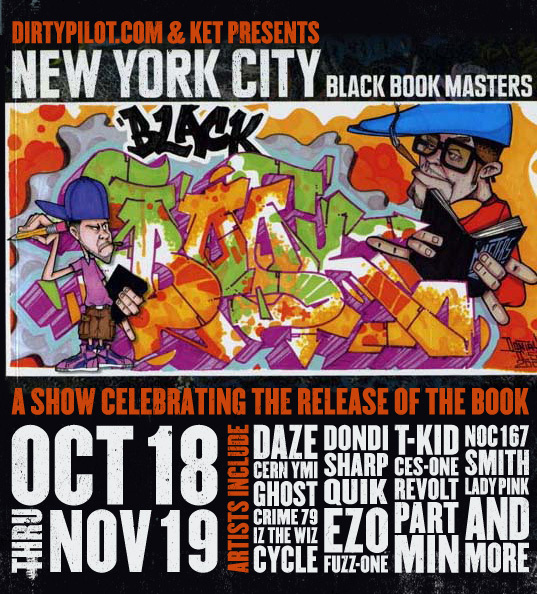 DirtyPilot & Ket Presents – New York City Black Book Masters. 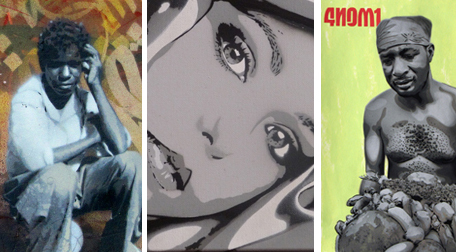 A show featuring original Black Book Drawings Celebrating the Book Release. 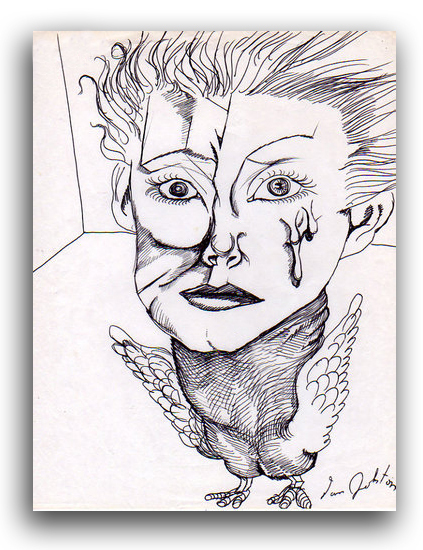 WWW.DIRTYPILOT.COM & KET Presents a Show celebrating the release of Alan Kets new publication titled “NYC Black Book Masters” The show will showcase original black book drawings from past and present. Featuring artists Daze, Cern YMI, Ghost, Crime 79, IZ THE WIZ, Cycle, Dondi, Sharp, Quik, EZO, Fuzz One, T-Kid, Ces- One, Noxer, Revolt, Part, Min, Noc 167, Smith, Lady Pink and many more. The show Opens on the Cyber walls of www.dirtypilot.com on Oct 16 and will run thru Nov 16. 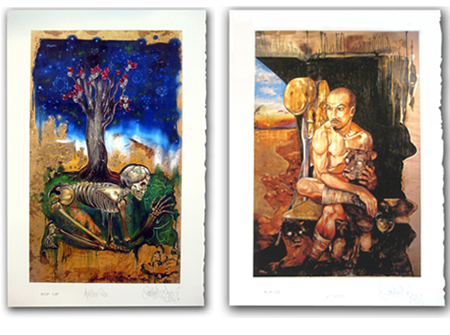 There will also be a limited edition portfolio of signed prints to commemorate the event. Mark your calendars ! DirtyPilot.com presents “Friends With Knives”. 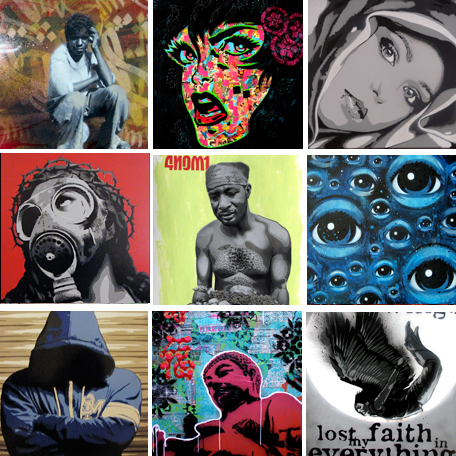 DirtyPilot and PaperMonster have teamed up to present a wonderful range of skill and creativity from some of today’s most talented stencil artists from all over the globe. Show Opens today thru Oct 16. 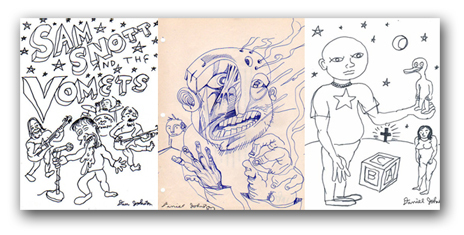 DirtyPilot.com presents Daniel Johnston Black & White. Don’t miss this opportunity to see over 60 rare drawings spanning 4 decades. NOW AVAILABLE – Graffiti Artist EZO New print titled “Atabex Rox” measures approx 14.25″X 22 and is an archival pigment print on Moab 300gms 100% cotton rag. Edition size 50. Hand Signed and numbered by EZO.